Home / -Listen- / PJ Harvey / Listen: P.J. Harvey and Harry Escott Record Theme For New Film, "Dark River"
Listen: P.J. 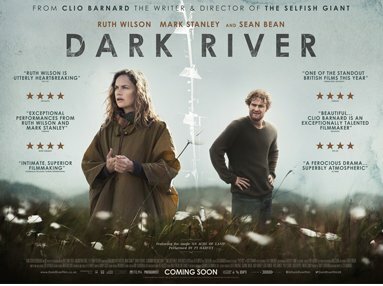 Harvey and Harry Escott Record Theme For New Film, "Dark River"
British composer Harry Escott has teamed with PJ Harvey for the song ‘An Acre of Land’, the theme for the movie Dark River. Escott created the soundtrack for the movie. “Recording PJ Harvey’s vocal on “An Acre of Land”, a song we arranged together for Dark River, was a spine-tingling experience,” he said in a statement.